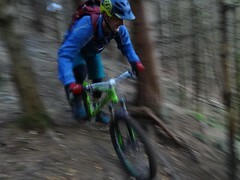 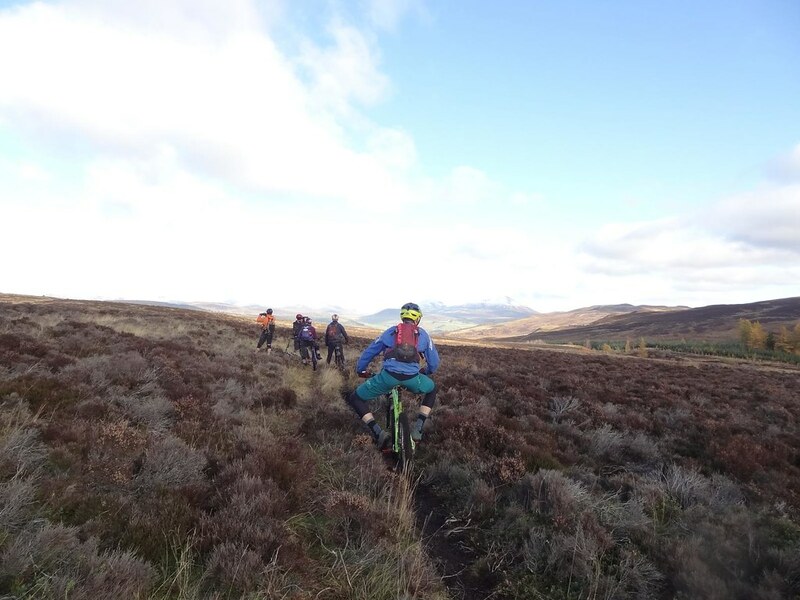 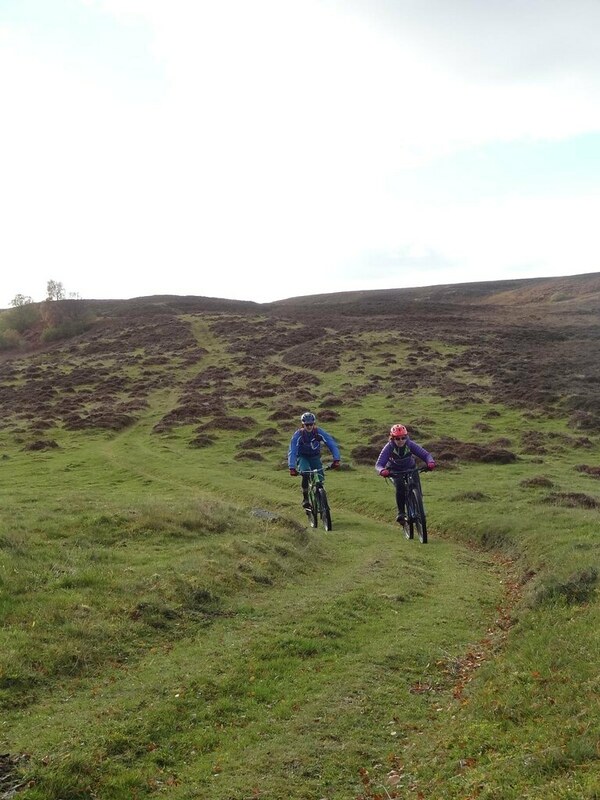 We’re delighted to announce a partnership with TrailCoach, a local MTB coaching and guiding company. 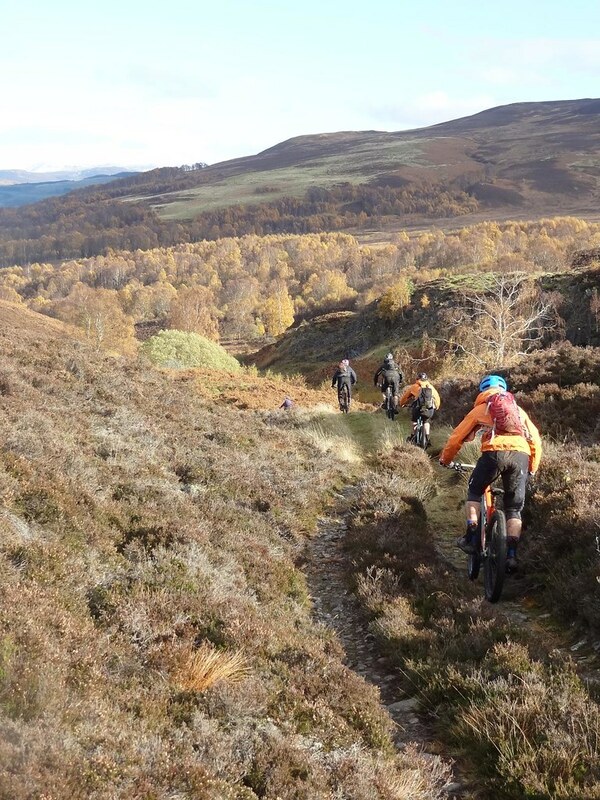 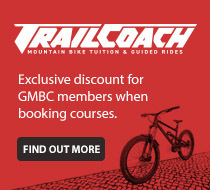 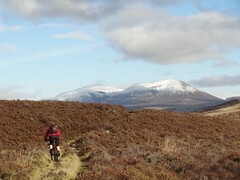 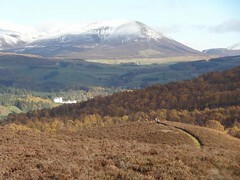 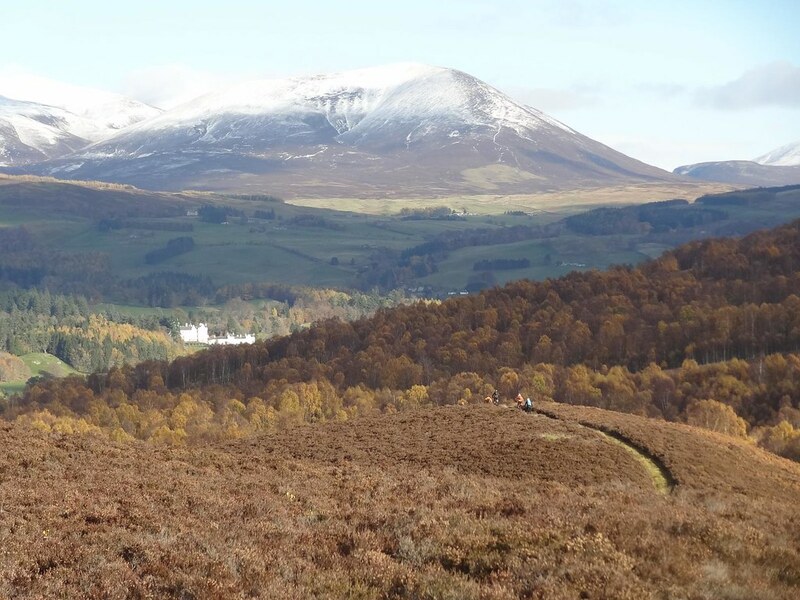 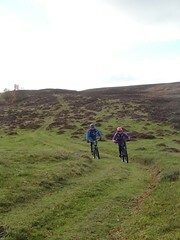 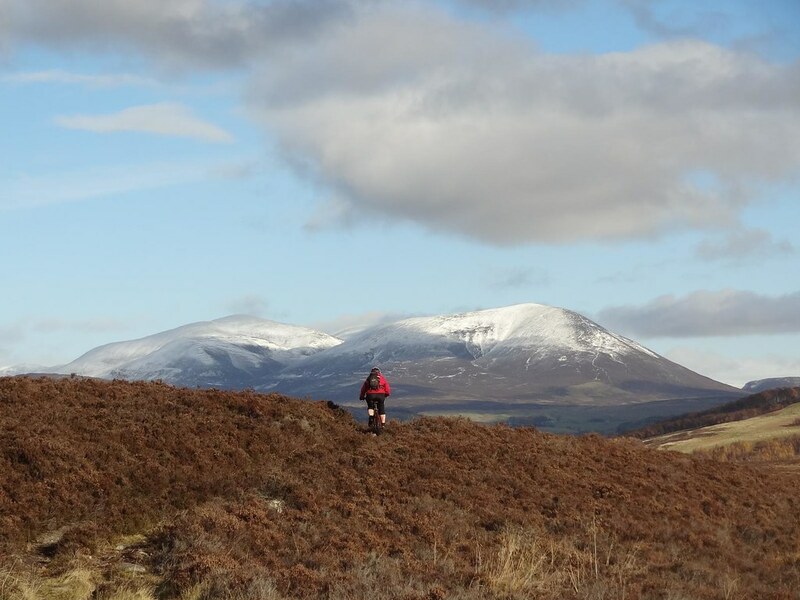 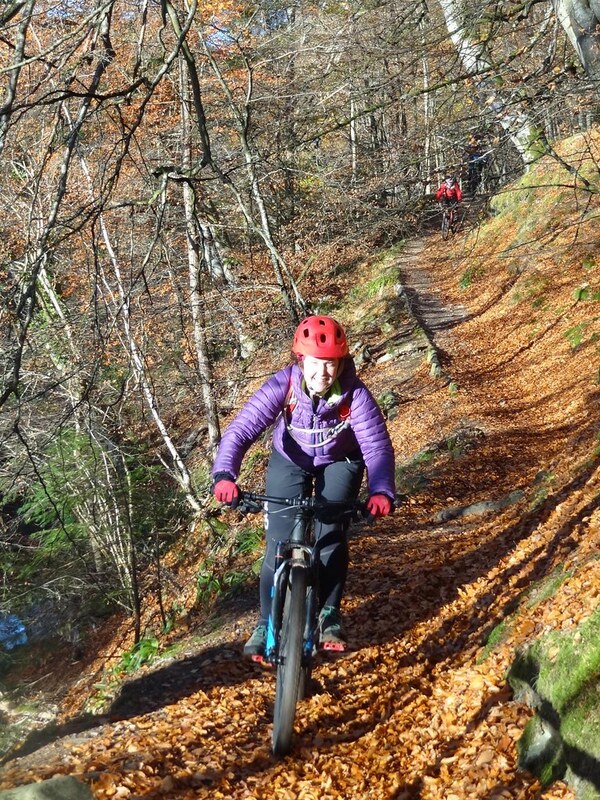 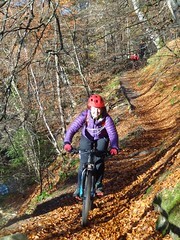 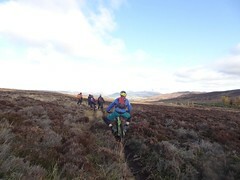 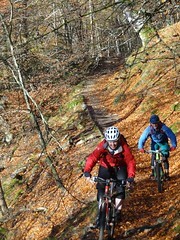 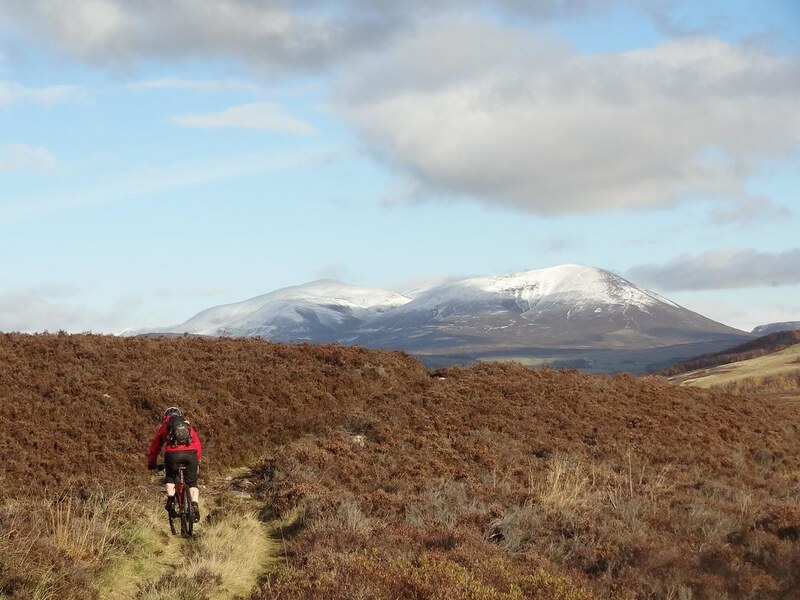 GMBC members will receive an exclusive 10% discount on TrailCoach courses or guided rides. Please check with your club liaison for the current discount code.